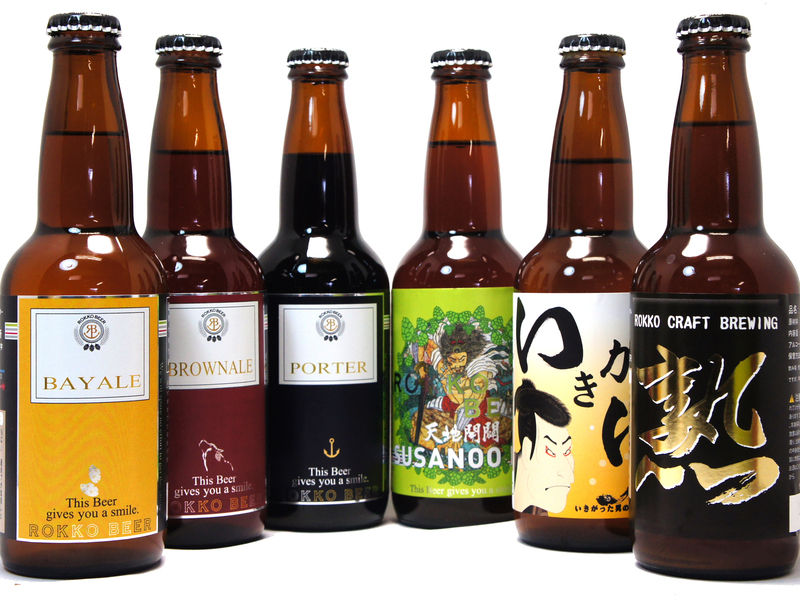 Rokko Beer uses the spring water from the summit of Mt. Rokko and freshly ground malt; they’re obsessed with their “extremely fresh beers”. Locals are familliar with and enjoy their original lineup. 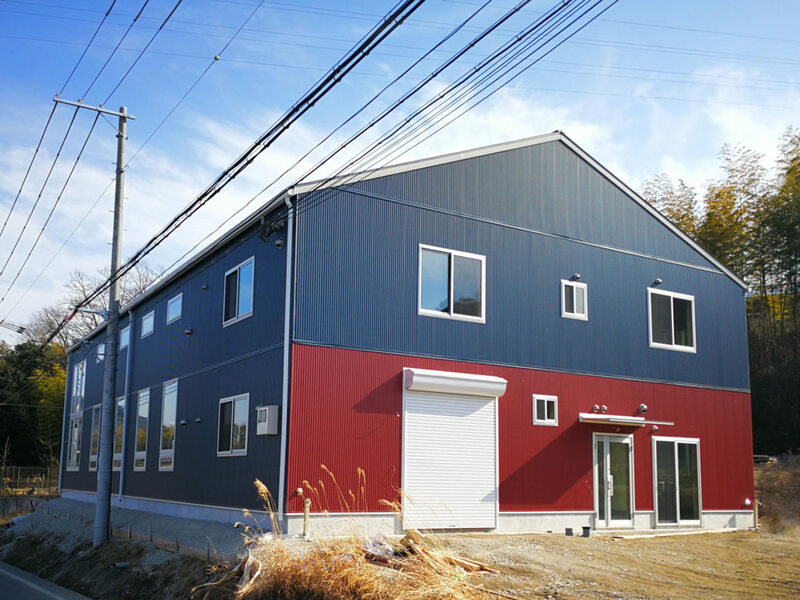 New Brewery Completed!